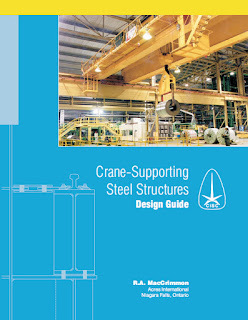 loading and design issues of crane-supporting steel structures in sufficient detail. sections, analysis for torsion, stepped columns, and distortion induced fatigue. 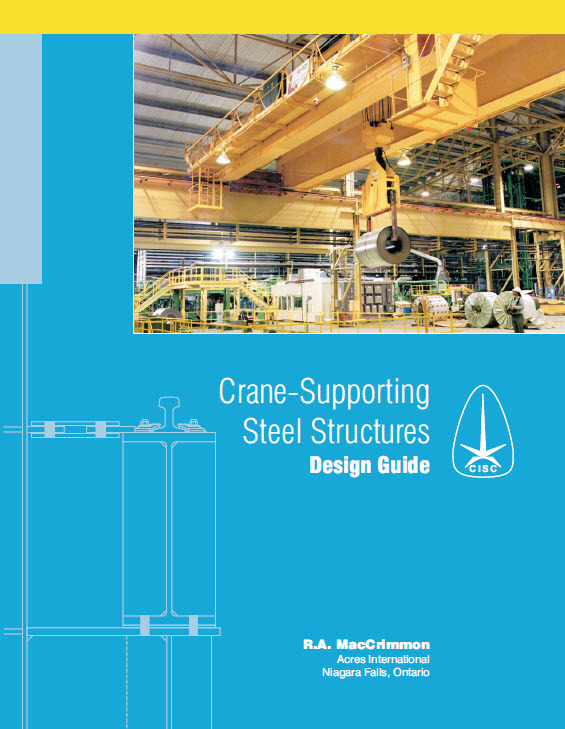 applied when designing or assessing the condition of crane-supporting steel structures. those published by the CMAA.